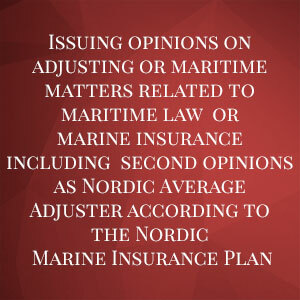 Average Adjusters are experts in marine insurance and law, and may be appointed by any party in a marine claim or dispute. Irrespective of the identity of the instructing party, the Average Adjuster is bound to act in an impartial and independent way. By experience, the Average Adjusters are therefore problem-solvers and natural mediators. We provide a service to the maritime community as an impartial and independent part in an office, where advice on all aspects of marine claims can be obtained in order to reach fair settlements. 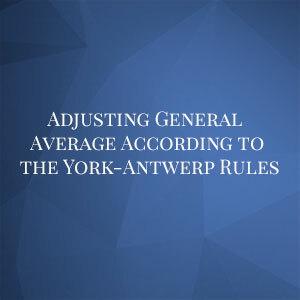 The Average Adjuster works using judicial and maritime expertise to settle disputes between parties involved in maritime casualties and to prepare average adjustments where all losses and disbursements in connection with such casualties are apportioned. Our main area is issuing Statements of marine claims on e.g. 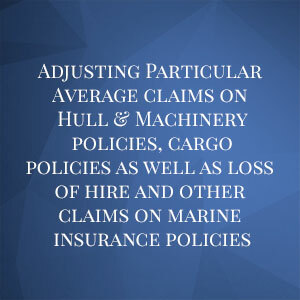 Hull & Machinery, General Average, P & I, Cargo, Loss of Hire and/or Earnings, apportionment of compensation of third party liability, apportionment of salvage awards and of funds of limited liability, and further to issue opinions on matters of maritime law or marine insurances, formulate marine insurance clauses and acting as arbitrators.